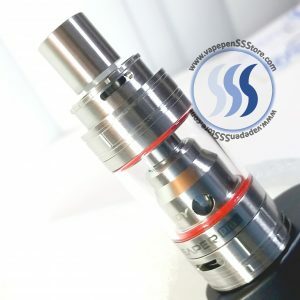 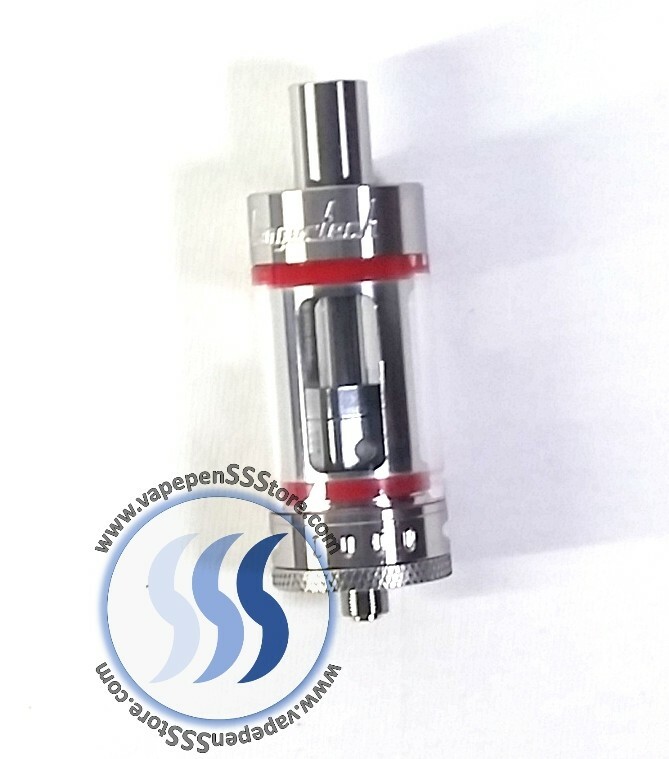 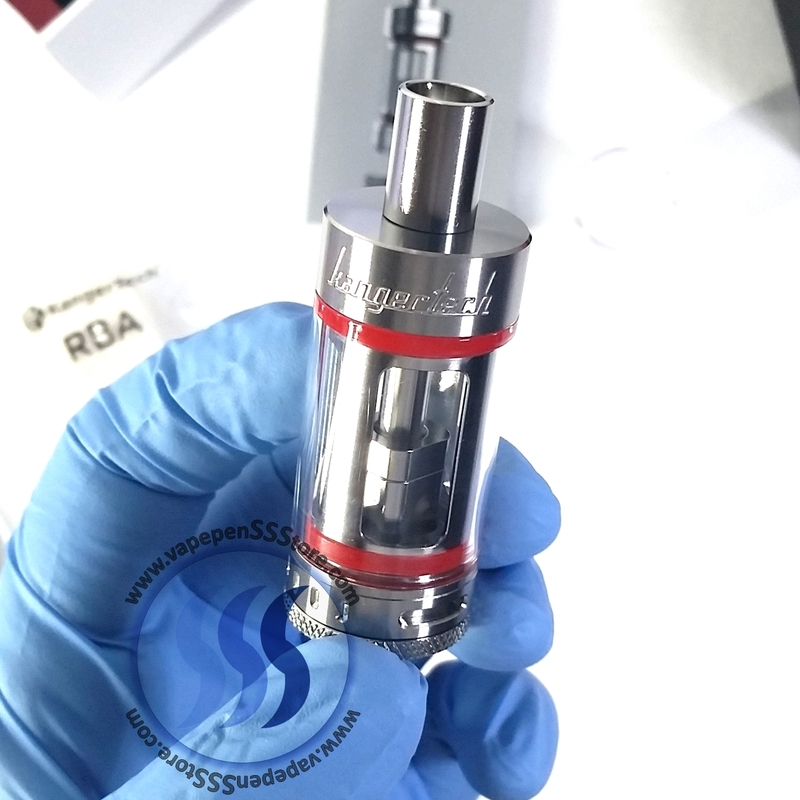 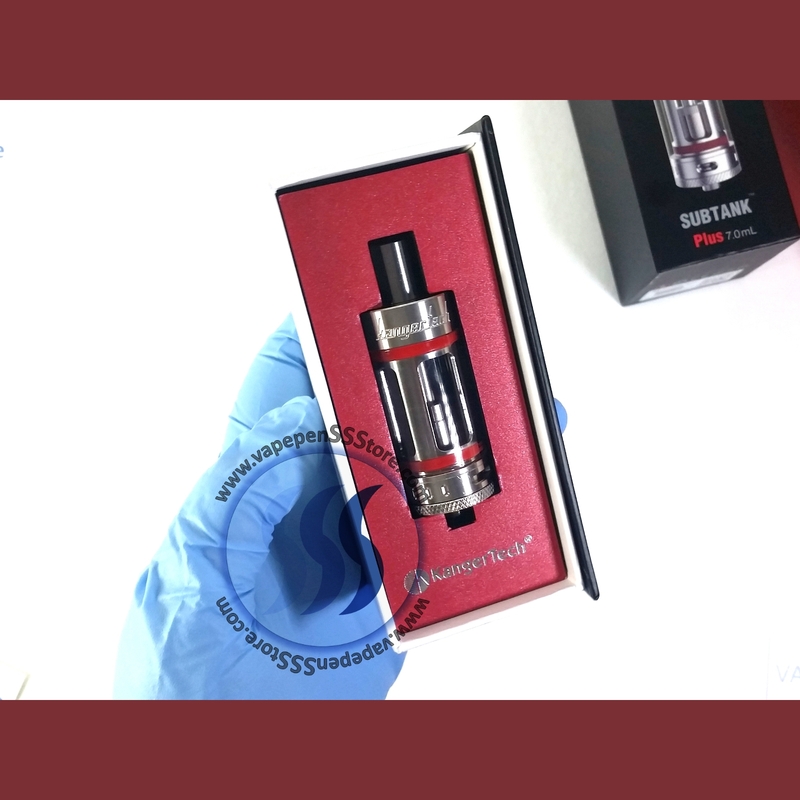 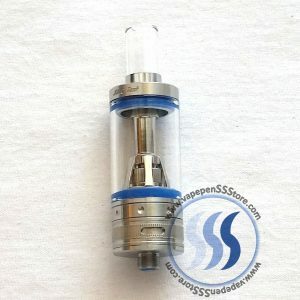 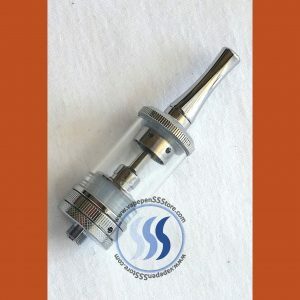 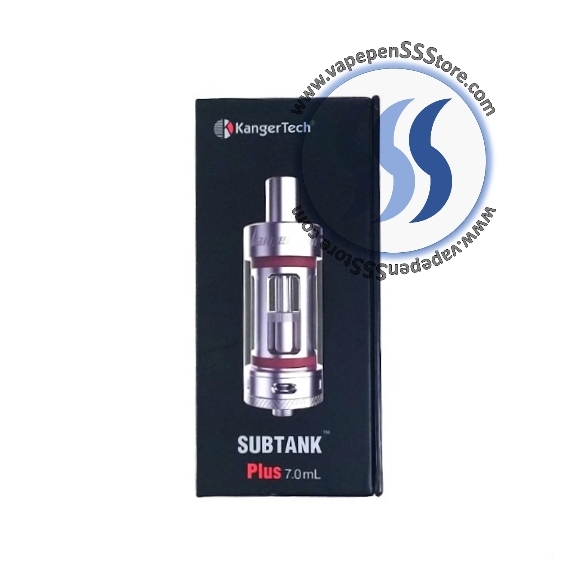 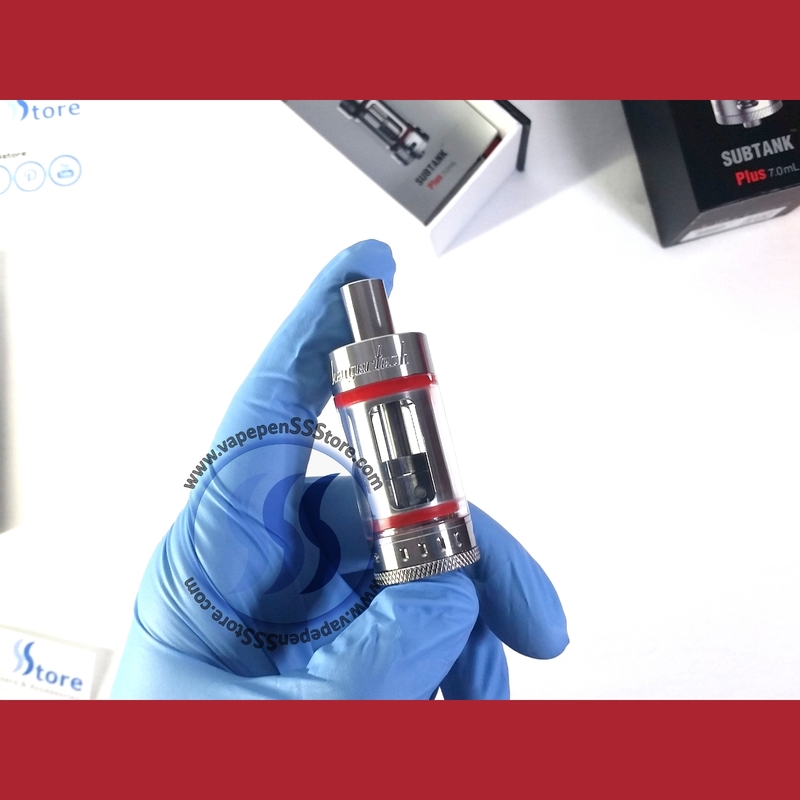 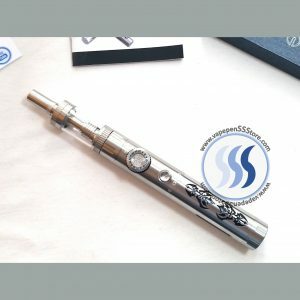 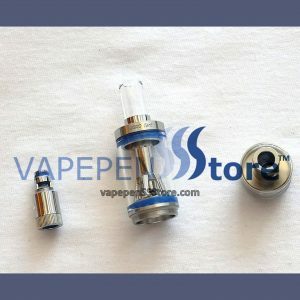 The new SUBTANK Plus by KangerTech is one of the; if not THE, most polished and refined tanks in the market. 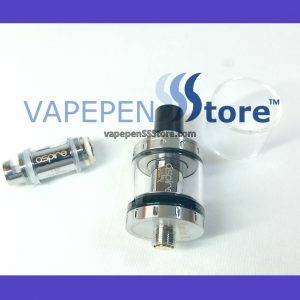 With an unbelievable 7mL (0.24 fl oz) eLiquid / eJuice storage capacity this cultural icon includes 2 interchangeable Organic Cotton Coil (OCC) atomizers each rated at 0.5 Ω ohms and 1.2 Ω ohms with power ranges of 15-30W and 12-25W respectively. 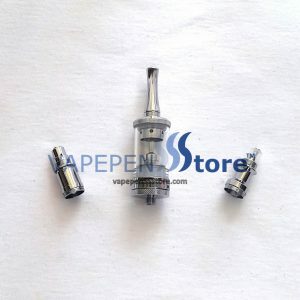 The kit also includes 2 mini rebuildable atomizer (RBA) coils of 0.5 Ω ohms and 20W ready. 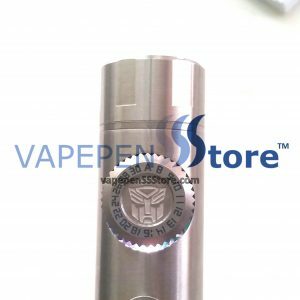 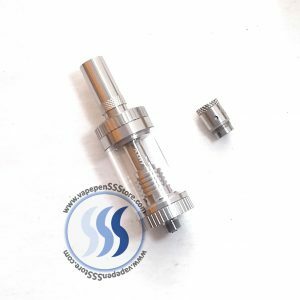 A third RBA atomizer base is also included. 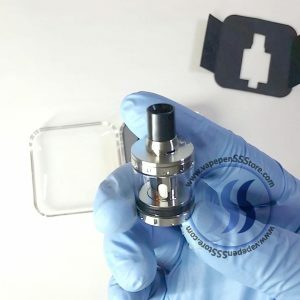 Other accessories such as extra Japanese Organic Cotton, RBA rebuilding tools, replacement Silicone Rings and spare Pyrex Tank Tube Cover are also part of the unit’s kit. 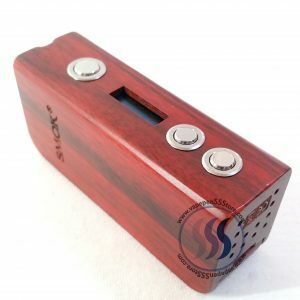 Authentic square barcode? 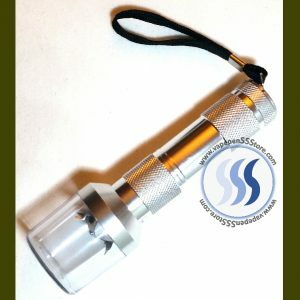 Original hologram decal? 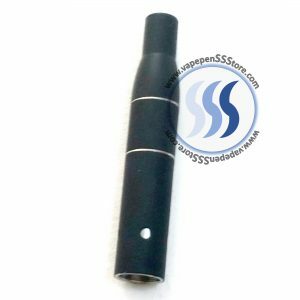 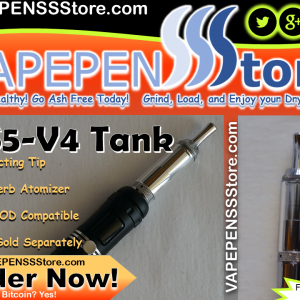 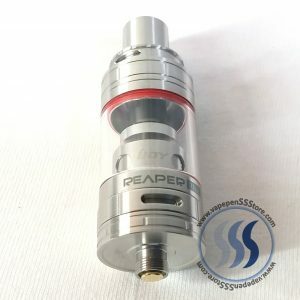 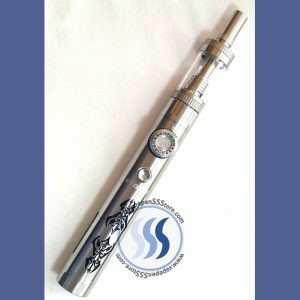 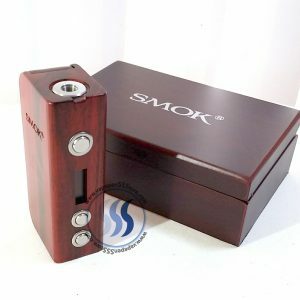 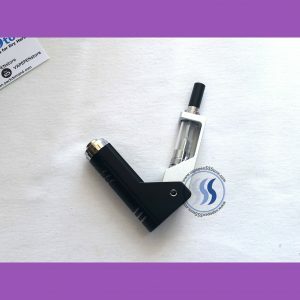 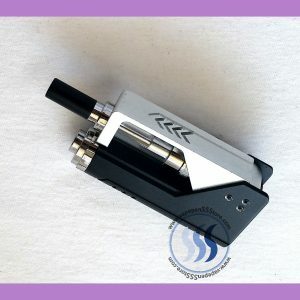 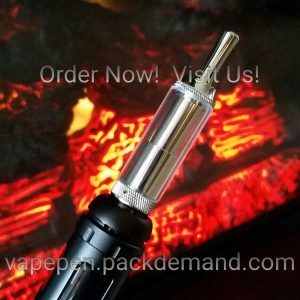 This is a great buy for any vape enthusiast! 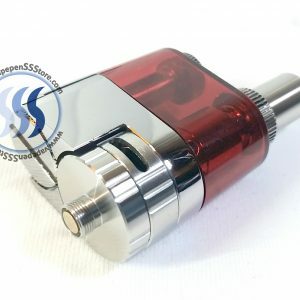 510 MOD compatible.